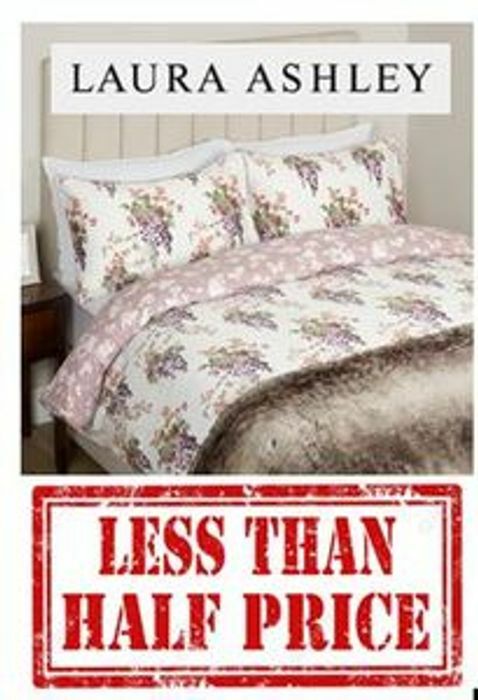 Lovely better than half price deal on this Wisteria Grape Duvet Cover at Laura Ashley - it's 100% cotton too. Pretty print! What do you think of this Laura Ashley deal?